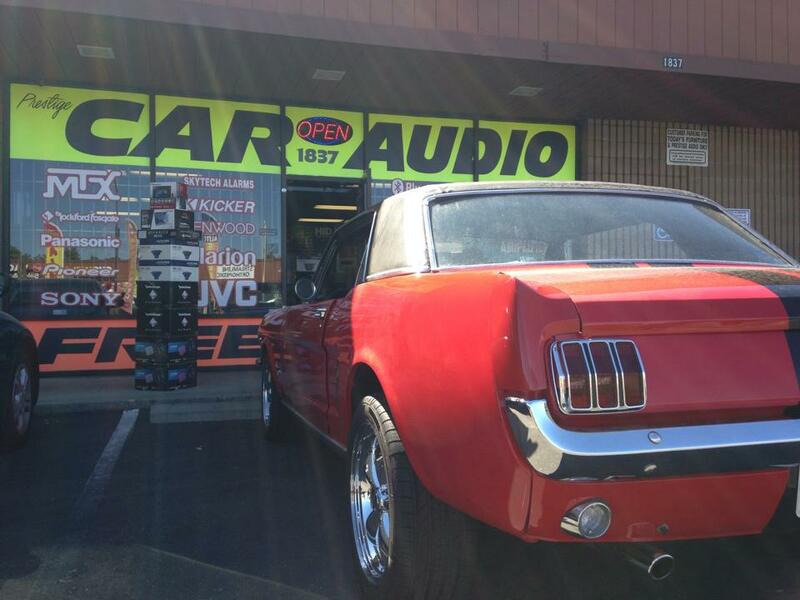 Welcome to Prestige Car Audio! 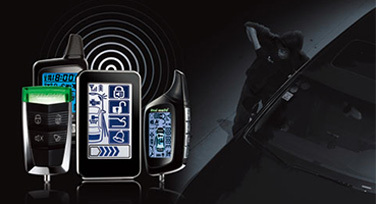 has the capability and know-how to plan, design and install high quality audio equipment and auto security systems in every kind of vehicle. 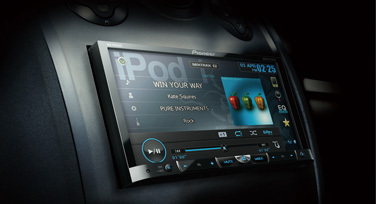 Prestige Audio is a unique mobile electronics company, with over 25 years of experience. 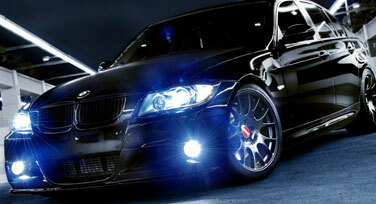 We specialize in everything from car theater, mobile electronics, custom installs and more. 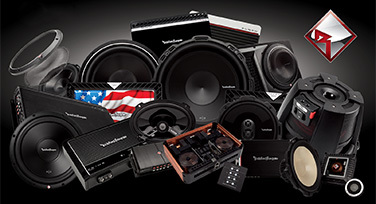 Prestige Audio has the largest selection in the city of Sacramento of mobile audio video equipment from all of the best manufacturers in the business, and our knowledgeable staff is on hand to answer questions and help you select the perfect car audio components for your new sound system. 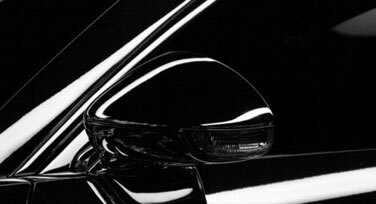 Call now or visit our facility in Sacramento to check out our selection, demo equipment, and learn more about making your driving experience more pleasurable. 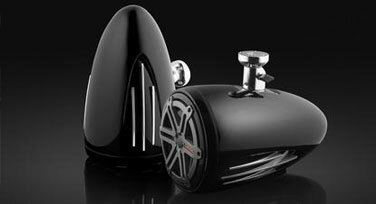 Want kicking bass? Looking for crisper audio? Need to connect your iPod? Whatever your mobile audio needs,Prestige Audio is ready to help.